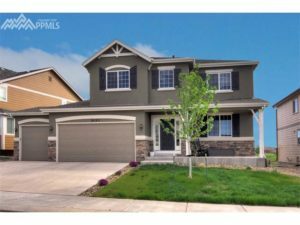 380 Cobblestone Dr Colorado Springs CO 80906 – Reduced Price! 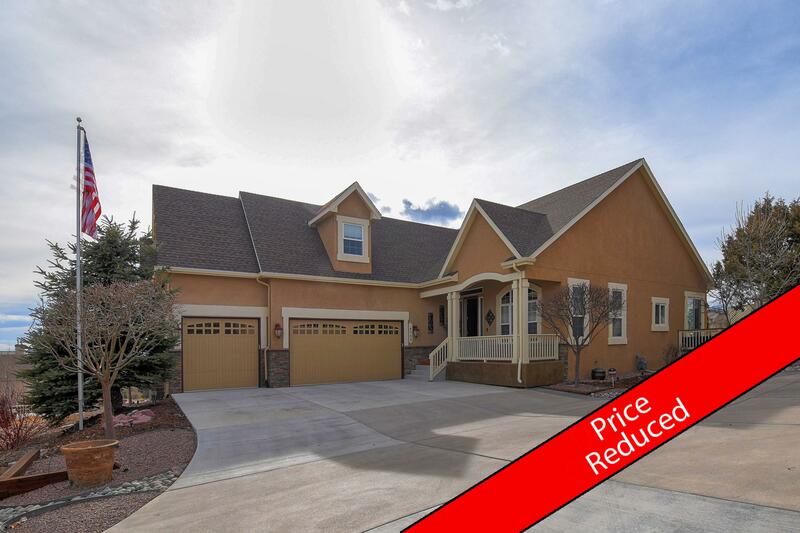 380 Cobblestone Dr Colorado Springs CO 80906 has been reduced from $225,000 to $219,000! This price decrease makes this southwest Colorado Springs townhome even more affordable and will likely go under contract soon after this price change. With 2 bedrooms and 2 bathrooms, plus a private detached garage and an additional assigned parking space, this townhouse is an excellent purchase for $219,000! It is comfortably set on the edge of the Country Club of Colorado Golf Course and backs to open space. That’s right, no neighbors behind you so you can enjoy warm summer nights on your patio, taking in the quiet serenity around you. Inside you’ll find plenty of space with 2,058 total square feet to spread out and enjoy separated areas for everyone’s needs. This includes an unfinished basement which is ready for your creativity and the opportunity to immediately increase property value by finishing this 831 square feet of flexible space. Rough-ins for a bathroom are already present, making a basement finish easy and affordable. 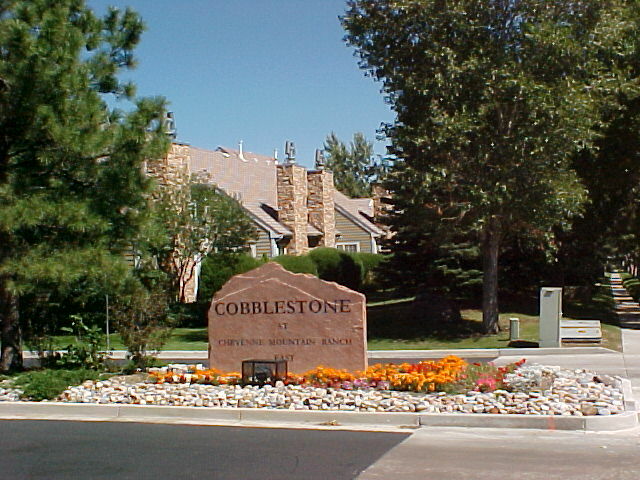 If you’re not familiar with the Cobblestone Townhomes at Cheyenne Mountain East, ask our Cobblestone community expert for a private tour of the complex and units for sale. The homes in Cobblestone are based in a beautiful location, with mountain views from some units and nestled on the edge of the Country Club of Colorado Golf Course next to Curr Reservoir. 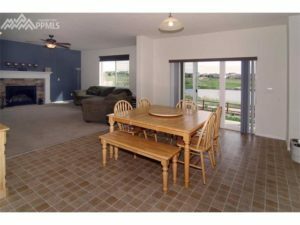 Located near the corner of Nevada (Highway 115) and Broadmoor Bluffs Drive, it is also convenient to shopping, restaurants, dog parks, entertainment, and access to Interstate 25. Plus, the complex provides a pool and other amenities included as part of your HOA. Monthly HOA dues are currently at $283 per month for this unit. This includes trash removal service, plus typical HOA management and community maintenance fees for things like green area maintenance, parking lot paving and sidewalk maintenance (including shoveling snow during the winter months), pool maintenance, and more. Perhaps the most desirable asset of this remarkable townhome is it’s inclusion in Cheyenne Mountain School District 12. D12 schools provide highly coveted and awarded education, noted as the highest rank large school district in Colorado! Contact us today for a showing and assistance in placing on offer on this beautiful property in Cobblestone townhomes Colorado Springs. 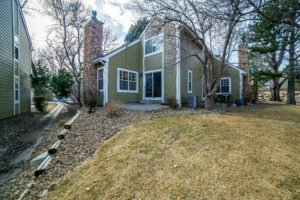 2820 Rossmere Street Colorado Springs CO 80919 now $820,000! There’s nothing like a $30,000 price reduction to get people talking! 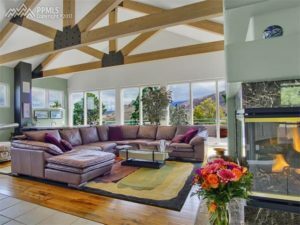 This Mountain Shadows home is loaded with features and unique style and now it’s even more attainable at the new price of $820,000. Truly, 2820 Rossmere is the perfect blend of having the amenities of a neighborhood and a city location with a mountain-style home that captures the true feel of Colorado. From rustic-modern beams in the family room to a treed lot for privacy, you’ll soak in all that Colorado has to offer in this wonderful home. Enjoy the bright sunny afternoons with amazing Rocky Mountain views through the wall of windows. Then, when it cools down at night stoke up the fire and relax on the couch with a drink from the wet bar. The lap pool and sauna downstairs will provide a luxurious setting to relax and exercise, or sit out on the walkout decks and see the stars. No matter what your favorite part is of this Northwest Colorado Springs home, you’re a step closer to your dream with this most recent price reduction! Now $820,000. Contact Wayne Jennings for a private showing. 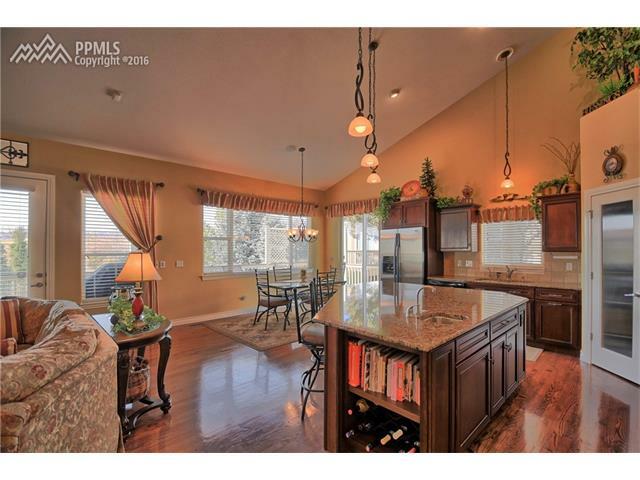 4799 Cedarmere Dr Colorado Springs CO 80918 has been reduced from $599,000 to $575,000! There’s no better time than the present to make your move! 4799 Cedarmere Dr is the opportunity knocking on your door with a significant price drop of nearly $25,000! It’s a great time to check out this single family home in the Northeast Colorado Springs Austin Heights neighborhood. The home is perfectly set up for entertaining with a whole house Niles Sound System, wrap around deck with mountain views, and a large exterior awning to provide shade during those warm Colorado afternoons. Plus, the inside is a crowd-pleaser with beautiful hardwood flooring, a well-appointed kitchen with Whirlpool appliances, and air conditioning. This home is ideally located in School District 11, close to the Powers corridor with plenty of modern conveniences like shopping, dining, and activities. You’re just minutes from a picnic at Old Farm Park, a hike at Sunset Mesa Open Space, or a workout at Villa Sport Athletic Club. 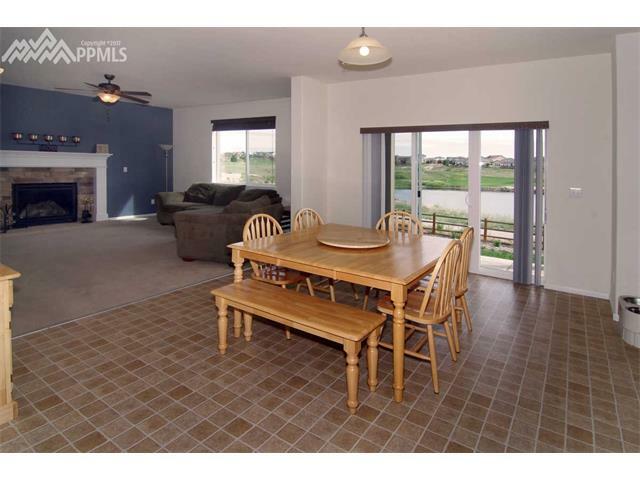 Start your journey towards a new home by requesting a showing of this fantastic house! Contact Wayne Jennings to request a private showing or search the entire MLS to learn more about other options for your next move. 395 Oakhurst Lane Colorado Springs CO 80906. Located in Oakhurst Park in the Cheyenne Mountain School District in Southwest Colorado Springs. 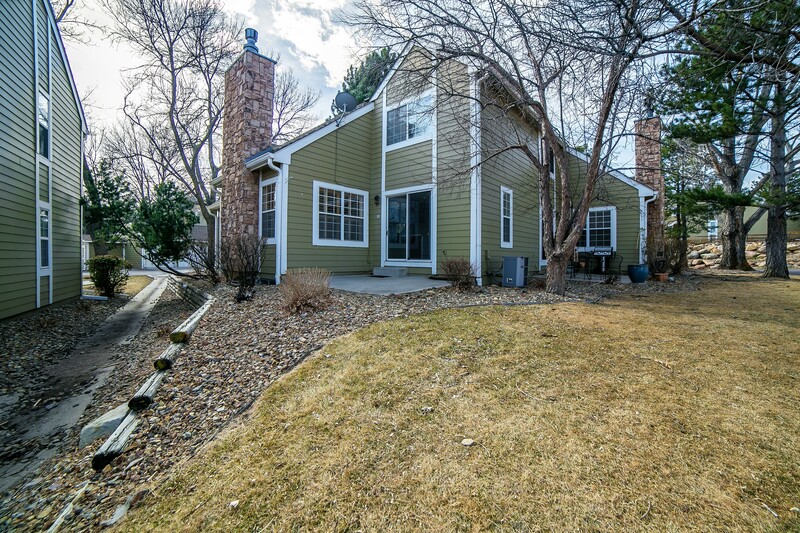 395 Oakhurst Lane Colorado Springs CO 80906 has been reduced to $260,000 a significant price drop of $20,000! This is a great opportunity as the real estate market in Colorado Springs continues to be a very competitive market for buyers and a goldmine for sellers. Property values have increased significantly over the 1st quarter of 2017, some over 30% increase in home values. This means that buyers are usually dealing with competing offers at the top of market and appraisal values. Now, more and more buyers are turning to the idea of purchasing land and building a custom home. Although the price per square foot is typically higher and the wait time is longer with custom built homes, buyers are realizing they can create and build exactly what they want and not have to deal with this highly competitive market. 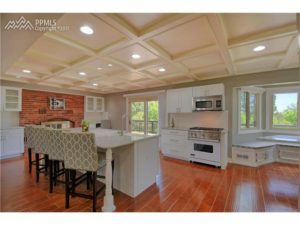 395 Oakhurst Ln is a great option for buyers looking to build a custom home, and now it’s even more appealing with the recent $20,000 price drop. The flag lot backs to a golf course and is located in Oakhurst Park, which is part of school district 12 (Cheyenne Mountain School District). 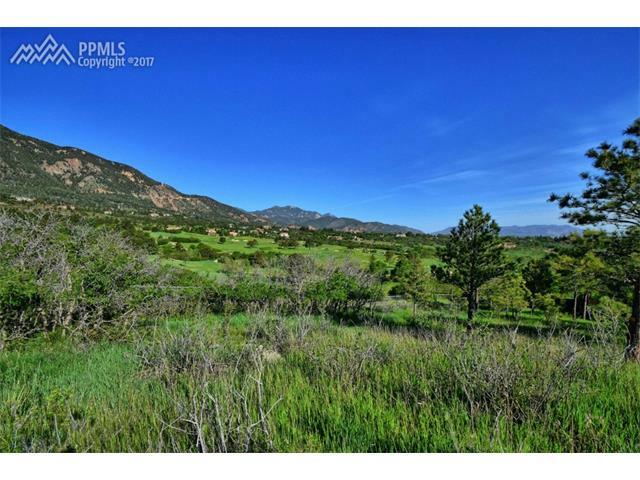 With nearly 3/4 of an acre and beautiful views of the Colorado Rocky Mountains and unique rock formations, this cul-de-sac lot has the perfect setting to host your new home. Plus, the location couldn’t be better with quick access to downtown Colorado Springs, and other major attractions like the Broadmoor Hotel, Cheyenne Mountain Zoo, and the Country Club of Colorado. It never hurts to call and get more information to help you make your decision! Give Deb Faricy a call for more details or to set up a private showing.